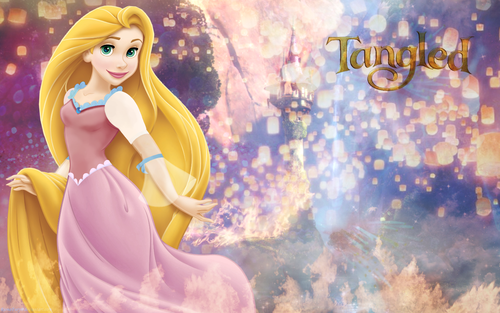 Rapunzel's Tower. . HD Wallpaper and background images in the Raiponce club tagged: tangled disney rapunzel tower princess hair new dress. 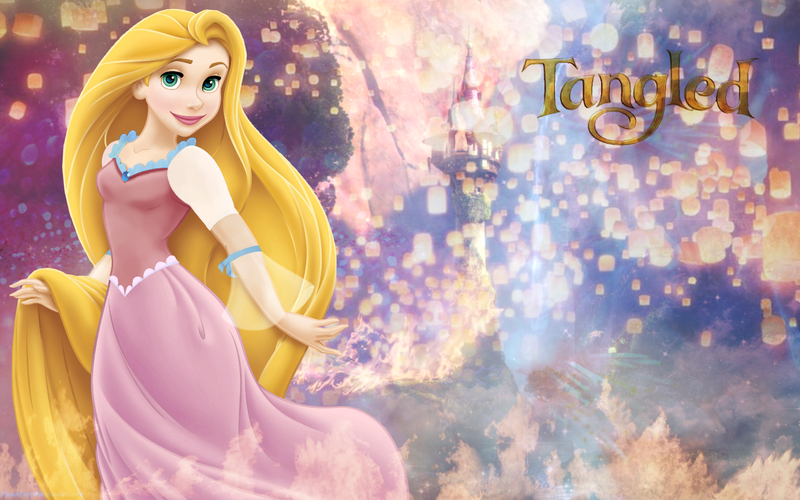 This Raiponce wallpaper might contain robe de cocktail, gaine, robe de dîner, formel, robe de soirée, and formelle.